Ian Schray, Kirk McElhearn, and Rob Griffiths were kind enough to invite me to talk with them on their podcast The Committed this week. We talked about the controversy over Apple’s design of the iPhone X (the infamous “notch”), the Apple TV 4K, and the new LTE-enabled Apple Watch Series 3. I had a great time with these three gents, I hope you have a great time listening in. 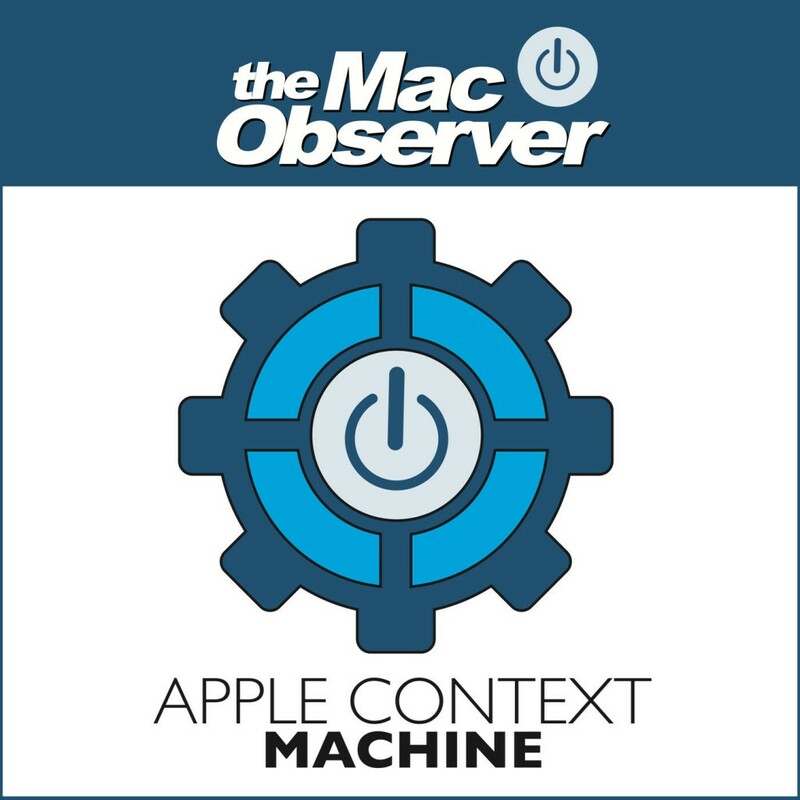 On this episode 429 of the Apple Context Machine podcast, Jeff Gamet and I talked at length about iOS 11, the new APFS file system change that’s already come to iOS and is coming to (some) Macs with High Sierra’s release, T-Mobile and LTE Band 71, backups and more. If you’re looking for an hour to fill with Apple nerdery, please tune in, or whatever the kids are doing with podcasts these days.